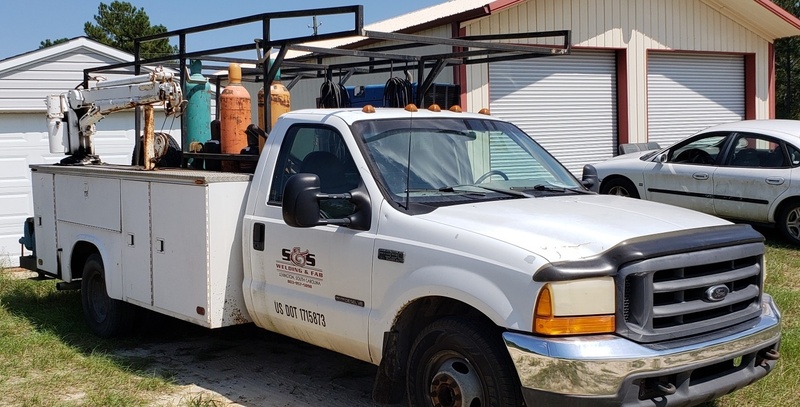 Welcome to S&S Welding & Fabrication LLC! We have been serving the community and surrounding areas of Lexington, South Carolina, since 1987. And for the past 31 years, we have expanded our working facilities, equipment, and working range to include not only the State of South Carolina, but the entire eastern seaboard and beyond.